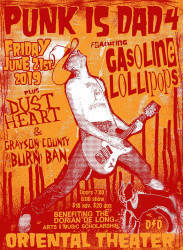 A benefit for the Dorian De Long Arts & Music Scholarship. 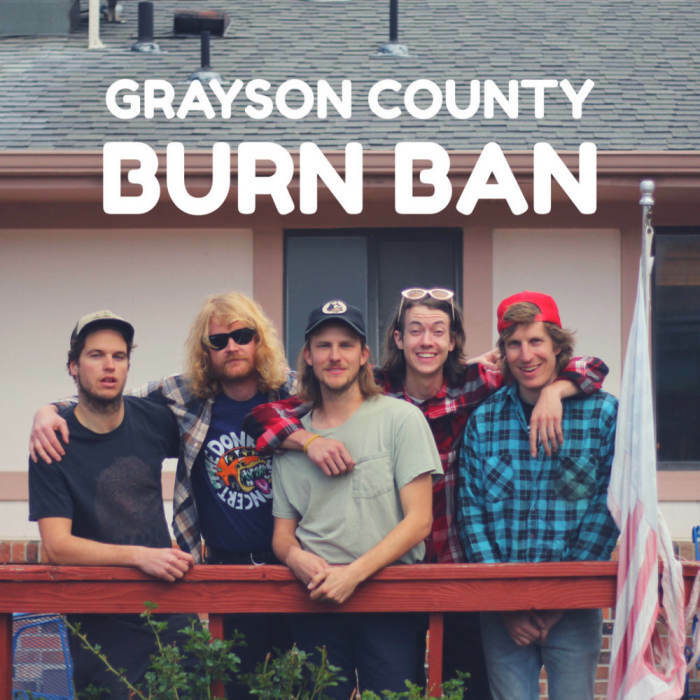 Denver Westword awarded Gasoline Lollipops "Best Country Artist" in 2018 and 2016, and the group - which released the debut album "Resurrection" in February 2017 and followed it with "Soul Mine" just 11 months later - won the 2014, 2015 and 2017 Colorado Daily reader's polls for "Best Boulder Band." 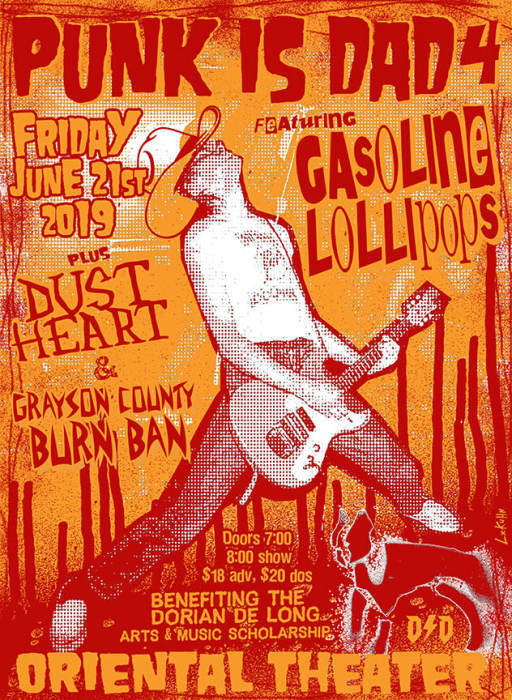 The GasPops have shared stages with such respected artists as Lucero, Brandi Carlile, Dale Watson, Todd Snider, Slim Cessna's Auto Club and others. They've also been on the bills of numerous great live-music festivals, including Divide Festival; Salmonfest Alaska; NedFest; Bohemian Nights @ New West Fest; the Denver Post's Underground Music Showcase; BrewGrass; YarmonyGrass; Higher Ground Music Festival; Westword Music Showcase; Empire Americana; FoCoMX; Frozen Dead Guy Days; and the highly anticipated Grandoozy Festival. 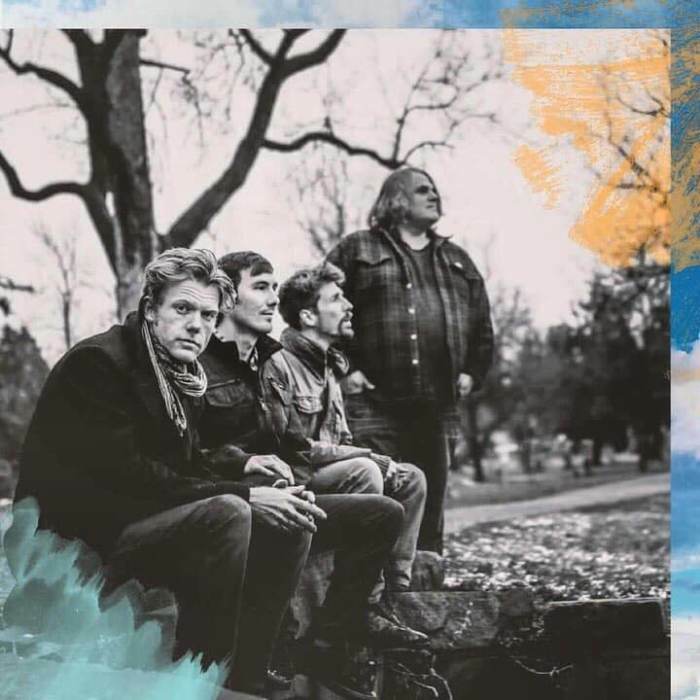 Life this last year has not been easy for Andy Thomas, the mastermind and namesake behind Denver, Colorado's Andy Thomas' Dust Heart. 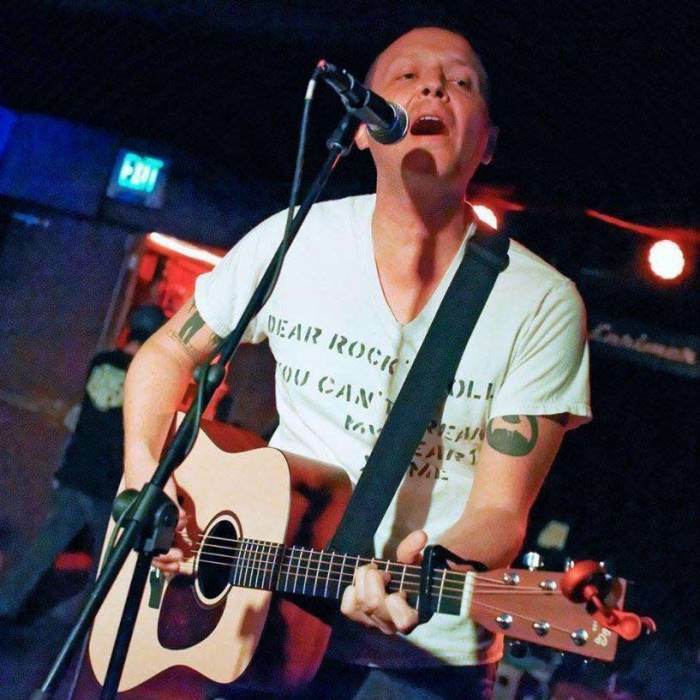 Thomas watched as his mother battled breast cancer, while dealing with the sudden loss of his former Tin Horn Prayer co-front-man, Mikey Herrera. Thomas took a year off from drinking, focused on songwriting, and learned to focus his energies on creating better art. That year has turned into the new LP from Andy Thomas' Dust Heart, NO POETS. No Poets is a polished record of a year exploring the challenges of life and learning what makes it important. How does NO POETS differ from Thomas' previous solo record? “No Poets is the first release I wrote with the full band in mind. There are a few solo songs on the record, but, ultimately, I thought about the people I am playing with and how to best use their strengths. Before I would write a solo song and try to "fill in the blanks" in the studio."